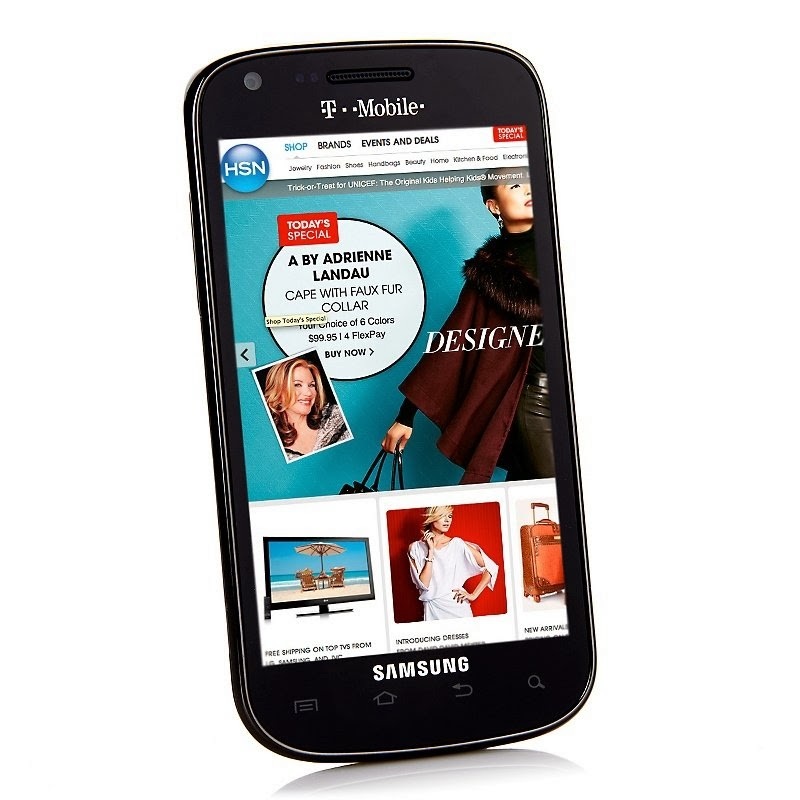 HSN.com is having a one day sale on the T-Mobile Galaxy S Blaze 4G. Until midnight Eastern time 10/14/2013 the phone is $129.95 with a free case and car charger and free shipping. HSN's regular price is $179.95 and T-Mobile's off-contract price for phone when it was introduced last year was $360. Update 10/19: HSN's current price for the Galaxy S bundle is $149.95 with free shipping. 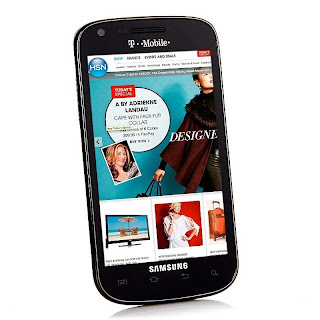 The Galaxy S Blaze 4G is very good phone for the price. It essentially has the internals of the Galaxy S II, including a 1.5 Ghz dual-core Snapdragon processor, 4GB internal storage, 1 GB of RAM and support for 42Mbps HSPA+ 4G, combined with the smaller 4 inch screen and 5 MP camera of the Galaxy S 4G. Engadget gave the Galaxy S Blaze a good review when it launched especially phrasing the battery life and performance. HSN is shipping the phone with Android 4.0 Ice Cream Sandwich and a stable 4.1 JellyBean ROM is available from Cyanogenmod. I think this would be more appealing if it supported the LTE bands. Otherwise, it seems like a fairly good deal. Hey, that's my phone! I was on PlatinumTel on the T-Mobile network, it is quad band and I am about to switch to Airvoice on the AT&T network. I kind of wonder about "Airvoice Wireless" when they misspell Airvoice Wireless in the title bar of their own web site. Some things are not rocket science, you know. Does is come SIM unlocked?